Volcanoes Safaris operates four eco-luxury lodges in Uganda and Rwanda (Kyambura Gorge Lodge, Bwindi Lodge, Mount Gahinga Lodge, and Virunga Lodge) and specialises in treks to see Mountain gorillas and chimpanzees in the neighbouring forests. 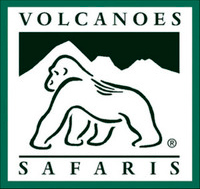 For over 15 years, Volcanoes Safaris has been at the forefront of great ape eco-tourism and continues to be a leader in the region. 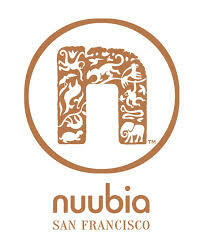 Nuubia Chocolates is a San Francisco based, Award-Winning chocolatier making fine confections using only sustainably sourced ingredients. As avid conservationists, they are the World’s First Confectioner to Commit to Sourcing Wildlife Friendly Ingredients, proving people, planet and profit are compatible. They do not use palm oil in their products, earning “orangutan friendly” status.